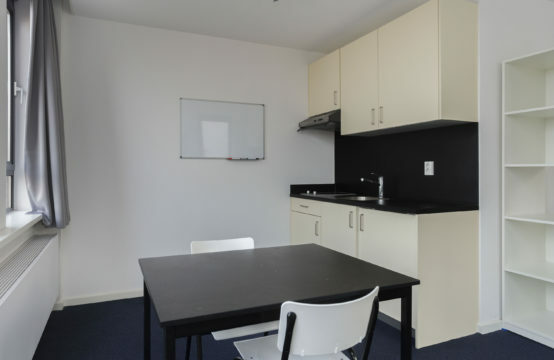 We have several apartments to let at this beautiful location in the city centre. 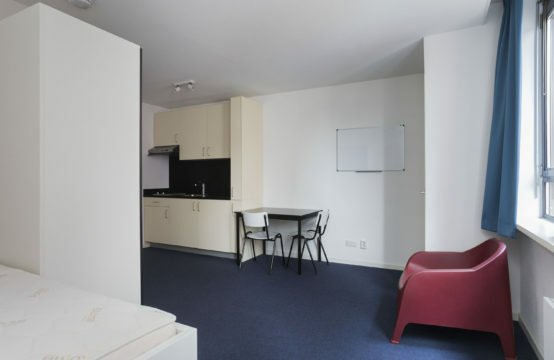 The apartments are fully furnished and are completely new. Enjoy the brilliant view from the roof, several common area’s and experience all the benefits from this newly renovated historical building. 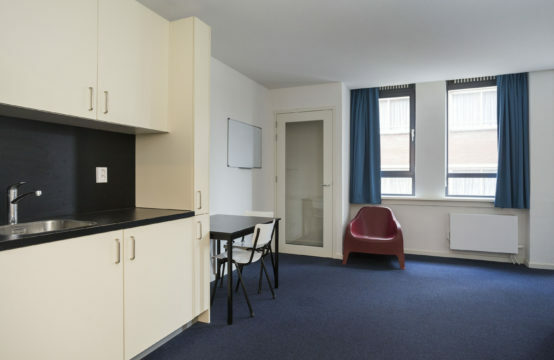 We offer you several apartments located in the beautiful city centre of The Hague. 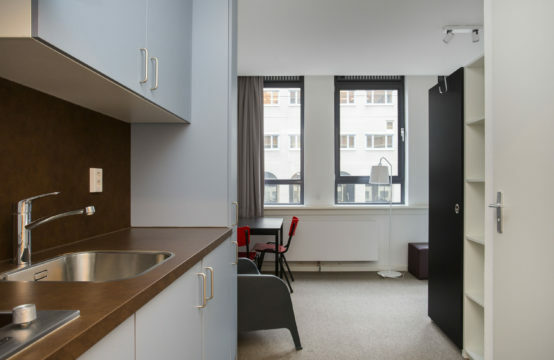 The apartments are fully furnished and located in a former office building which has been fully renovated up to modern standards while keeping its historic external appearance. The building offers you all the comfort you need. We work on a first come, first served basis. Do not hesitate to register now and apply for an apartment.